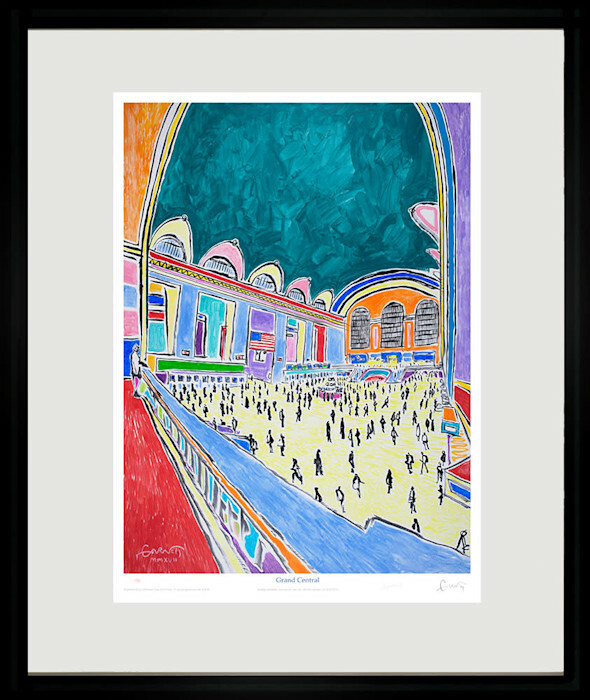 Grand Central, Limited Edition of 50 hand signed, numbered, embossed giclee prints, 20 x 24 inches framed. Grand Central, 48x36 inches, cat 20171272, 2017. 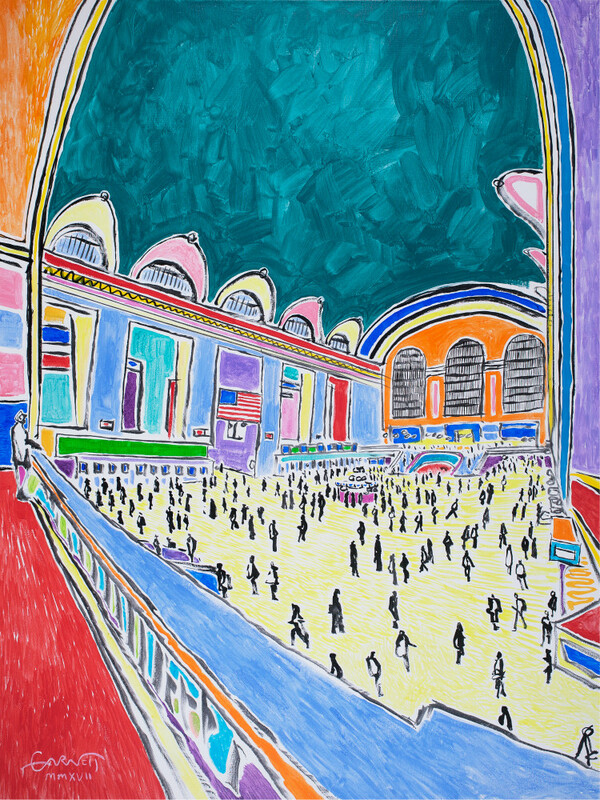 The original painting is available. Please inquire for price.